Fancy yourself as a blogger but don’t know how to get started? 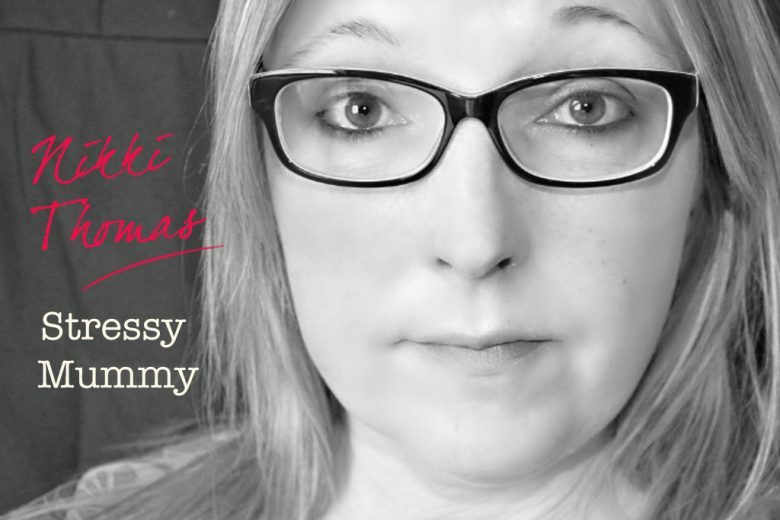 Former French teacher Nikki Thomas launched her blog, Stressy Mummy, three years ago. She shares how she has grown her blog during that time, and how she makes money from it today. I started my blog nearly three years ago. I had been reading other people’s blogs and this inspired me to have a go as I had always had a yearning to write but never had the confidence or found the time and blogging seemed manageable. I also liked the idea of having a space to keep a record of stories and photographs of the children growing up. What did you do before becoming a blogger, and what skills and experience from that career have helped you? I am a French teacher and taught French to A-Level but gave up work to look after my children full-time and did a lot of tutoring. Teaching is a good preparation for most things as you have to be well-organised, well-planned and open-minded as each day brings a new challenge. All of those qualities help with my blogging and writing. Having no idea where to start, I opened an account with Blogger which is free and very easy to use. I wrote a couple of posts and had a handful of page views which spurred me on to do more. I then started to join up with linkys and found new blogs to read and it slowly started to grow. What were the biggest challenges and how did you overcome them? Blogging and social media are very addictive. In the first year, I think that I was a little obsessive about the whole process; constantly checking my phone, always thinking about the next post or my daily stats. Having spoken to lots of bloggers, I think it is something that many go through and it can have a detrimental effect on your family life if you’re not careful. Finding a balance was a challenge, but with experience it becomes easier. Another thing that I struggled with is telling real life people about my blog. I have never blogged anonymously but for the first couple of years, I didn’t mention it to people as I wasn’t sure how people would react. One of the mums at school found my blog quite by chance and was so lovely about it and lots have been supportive. There will always be negative reactions from people who don’t approve or don’t really understand but that’s fine. Now I am working as a freelance writer and blogger, I do tell people and I am proud of what I do and I don’t mind how people react. How have you grown your blog – what’s worked for you and what hasn’t? 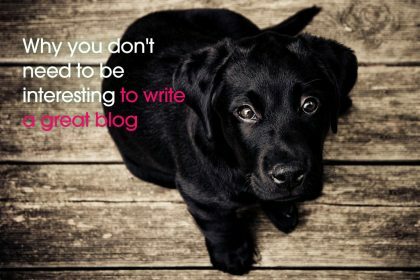 From my experience, there are two things that you need to do to grow a blog – firstly to post regularly and write a variety of interesting and engaging posts that people will want to read and will bring them back to read more. Secondly, interaction plays a huge part. 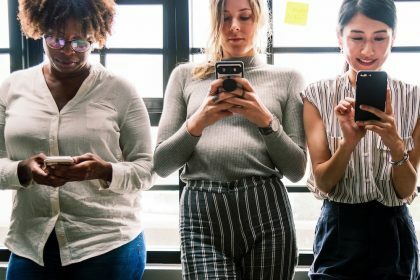 Reading other people’s blogs and either commenting, sharing or even a comment on social media will often result in other bloggers making a return visit to your site. Linkys are great too and there are lots of bloggers who host linkys on a range of themes and you link up your post and comment on a few others that have linked up. 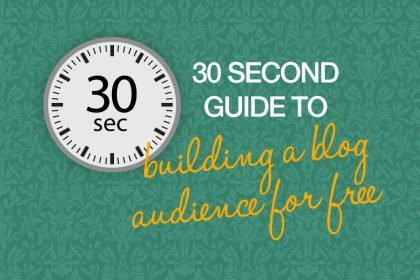 It is a great way of getting some interaction and most hosts will share your posts too. Social media is a big part of blogging and I have found Twitter in particular a great way of promoting the blog but you can’t just rely on social media as people get fed up if you are constantly self promoting and nothing else. What have been your biggest successes as a blogger so far? My biggest successes have been the amazing opportunities that blogging has brought us. As a family, we have benefitted from great days out and even a couple of holidays through blogging. I was chosen to be a Center Parcs Ambassador this year which was fantastic. Last year, the children auditioned to be on the Tesco Toy Testing Team online advert and they all got picked. They all had a starring role in the advert which was seen by millions and I was so proud. Do you make an income from your blog? I do make an income from my blog but I would describe it as an irregular income. I accept sponsored posts from time to time where I will write a post that has a link within in, but I only accept links to companies that are relevant to the theme of the blog. 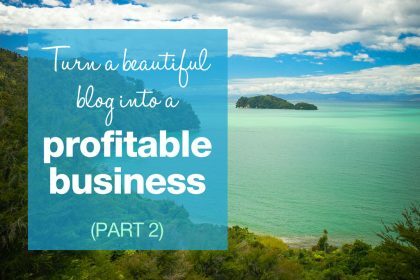 This is not something that happens overnight, companies work mainly with well-established blogs so I would say I started making money from my blog after about eighteen months. I love having my own little online space where I can say what I want when I want. 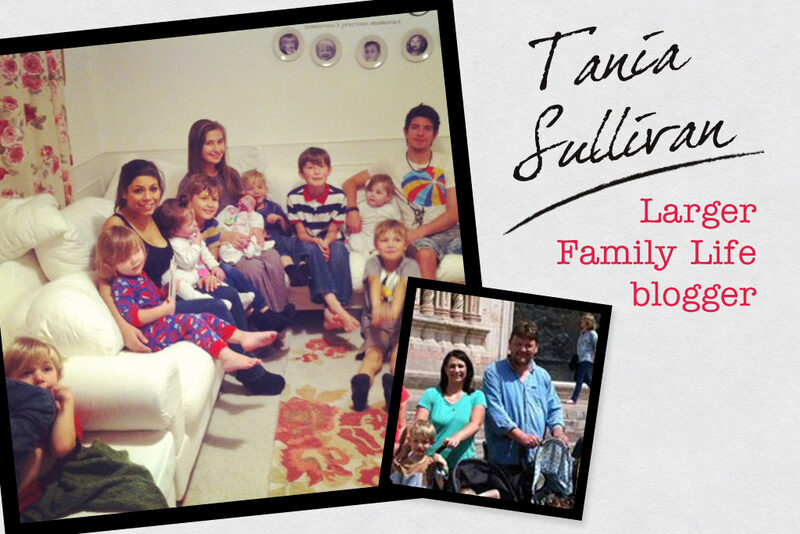 I find blogging very therapeutic and if I am having any issues with the children, blogging about it really helps. In addition, the blogging community is a very supportive one and will be on hand to offer support and guidance when you need it. What’s your vision for Stressy Mummy? I am very happy with Stressy Mummy at the moment but ultimately I would love it to be bigger and better. I am working really hard to improve my writing and to evoke more of a reaction from my readers. Rankings and statistics don’t really worry me but I want people to continue to read and enjoy it for years to come. I am also planning to start a second blog based on my experiences as a languages teacher. Five Minutes of French will focus on giving parents ideas to teach French to younger children and also offer support and guidance to parents with school age children. 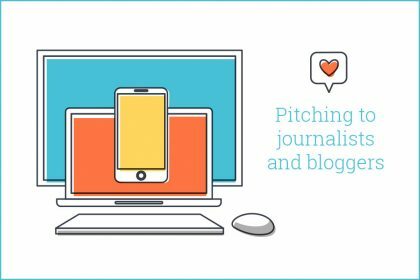 What advice do you have for other aspiring bloggers? Go for it. Blogging is hard work but an amazing experience. You get out of it what you put in but it can lead to some amazing experiences and you will be part of a fantastic community. You can read Nikki’s blog, Stressy Mummy here.